"You are entirely up to you. Make you poppin'." 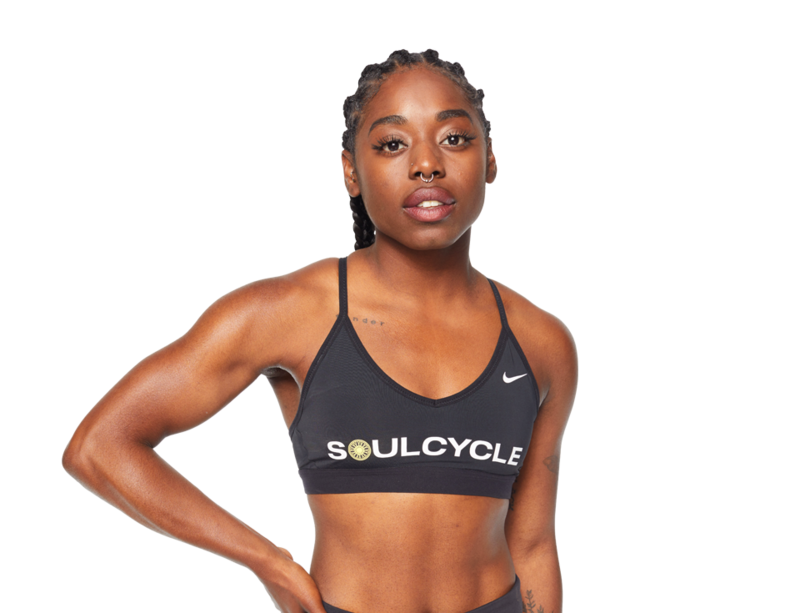 A professional dancer, vegan, and wellness junkie from central New Jersey, Tash was naturally drawn to SoulCycle. Growing up in extensive dance training, followed by teaching, Tash thrives off of community, love, and strength. 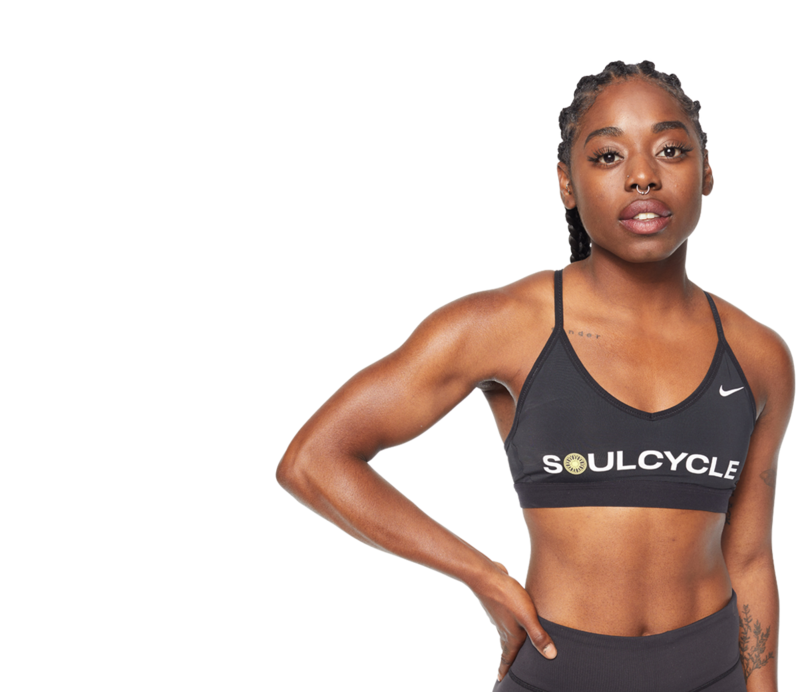 With her background and need to celebrate how cool it is to be alive, Tash believes being a SoulCycle instructor is her way of bringing that joy to everyone. Throwing a party on a bike, Tash's class helps remind every rider that they are infinitely powerful.